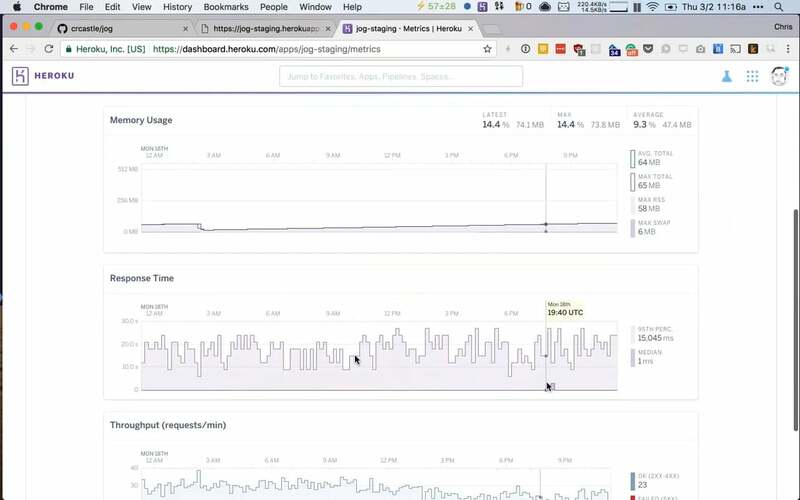 A whirlwind tour of the Heroku platform and features. Prefer something a bit more interactive? Check out our getting started guides.